Select Commercial specializes in motel mortgage loans and motel financing. Hospitality lending requires a lender that really understands and specializes in lending to motel owners. Most conventional lenders do not have this particular expertise and reject motel mortgage requests. Select Commercial has a special expertise in providing motel loans. 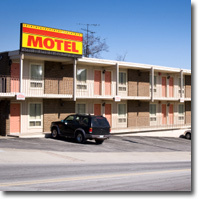 We will finance “flagged” or “branded” motels, and even “non-flagged” independent motels. We will provide acquisition financing, refinances, and even property improvement loans in order to finance furniture, fixtures and equipment (FF+E). We will finance property improvements in order to allow a motel owner to “re-brand” or “switch flags”. We finance motels located in urban, suburban and vacation areas. We will consider loans on seasonal properties, as well. 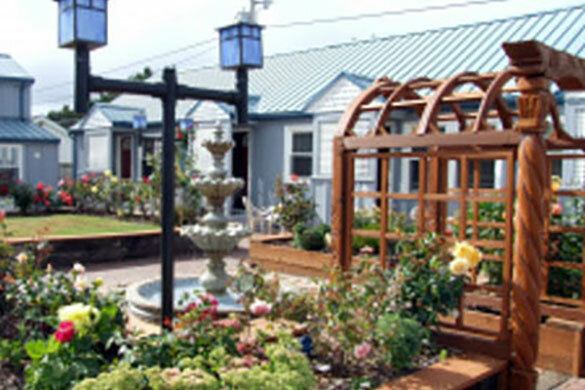 Many other lenders will not consider seasonal motels in vacation area locations. Let us help you purchase, refinance or improve your motel with motel financing from Select Commercial’s motel division! Our minimum loan size is $1,000,000. Oregon Motel Mortgage Loan Motel refinance (with cash-out for improvements) of a motel and country Inn located Cannon Beach Oregon. The property is located in a resort area. 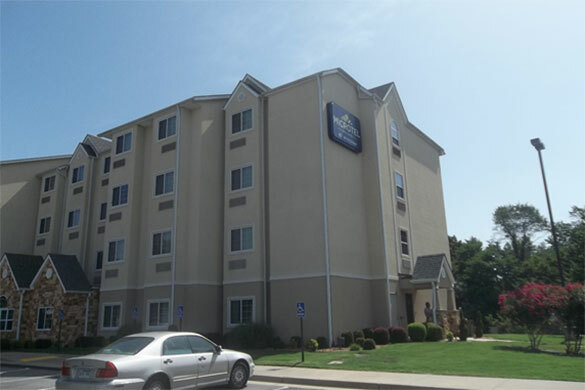 Virginia Hotel Financing Hotel loan to purchase a Microtel Hotel located in Virginia consisting of 78 rooms. Property was newly constructed and recently stabilized. 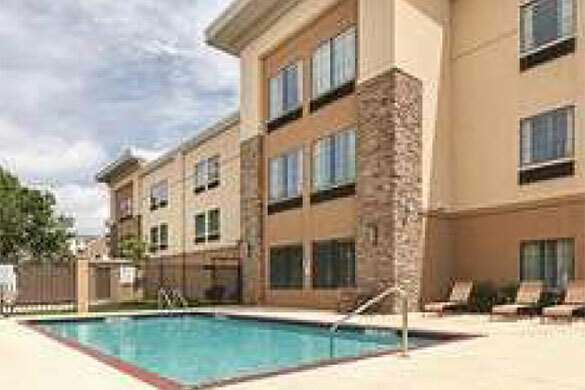 Texas Hotel Mortgage Loan to facilitate the purchase of a 73 room La Quinta Inn & Suites in a suburb of Dallas Texas. Property was recently constructed. 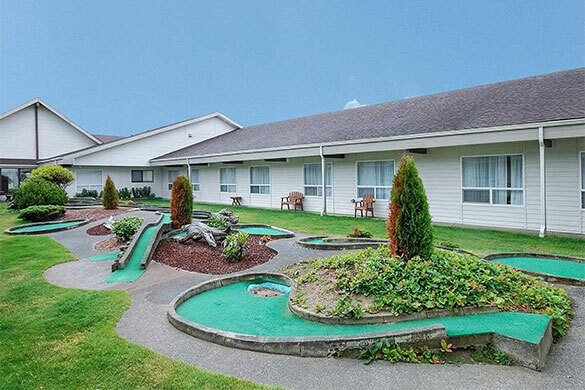 Washington Motel Loan Acquisition financing for a Quality Inn & Suites located in a recreation area of Western Washington consisting of 62 rooms.